The gospel of Jesus—it's the good news with the power to shape a nation. And yet, for many, the church seems to have lost its transformative edge. But why? Looking past the symptoms to the root cause, junior doctor Freddie Pimm suggests a diagnosis: we have made the gospel selfish. Thankfully, however, Jesus freely prescribes the treatment . . .
Easy to relate to and full of biblical truth, The Selfish Gospel reminds us of the gospel's greatest paradox: in order to save our lives, we must first lose them. Going against the grain of our "it's all about me" society, this refreshing book explains how it is only when we let the gospel cost us and change us that we see the power of transformation—within ourselves, throughout the church, and across our generation. 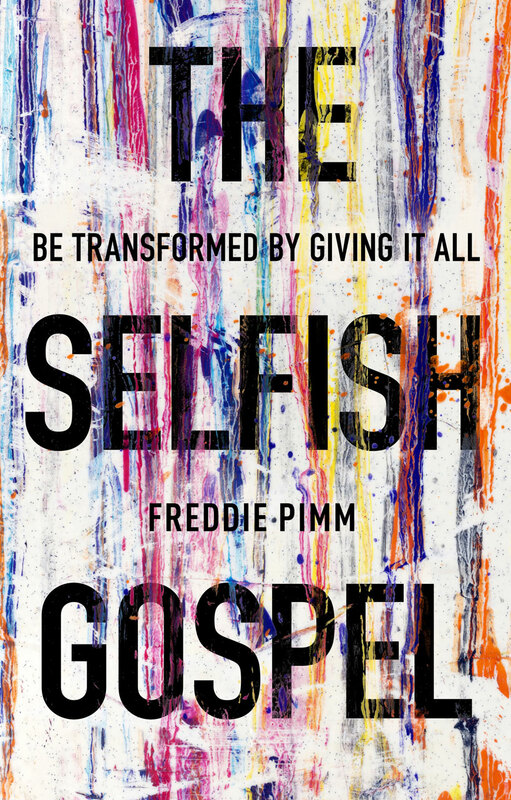 "The Selfish Gospel provides a challenging call to change the lens through which we view the gospel and to see it for what it is: a life-changing, all-consuming call to follow Jesus wherever he leads. We all need to hear Freddie's encouragement to rise up and build God's kingdom and to stand against our "me"-centred culture; that is where we'll find true freedom." "Freddie is a remarkable young man. I am proud to know him and am proud to commend both him and his honest, challenging and encouraging book to you." Freddie Pimm is an author and a practicing doctor who lives in London with his wife, Becky. They attend St Alban's Fulham together. He is a regular speaker at Soul Survivor festivals and contributed to the Soul Survivor Youth Bible in 2014. 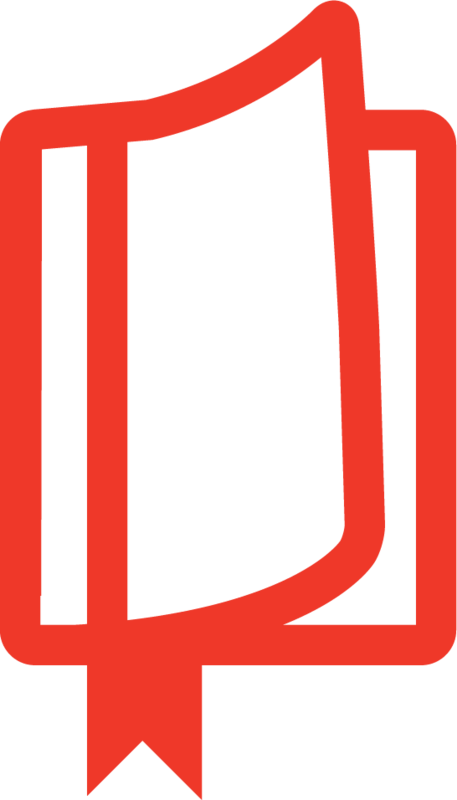 Freddie blogs about issues such as discipleship, church growth and the challenge of practising his faith every day.